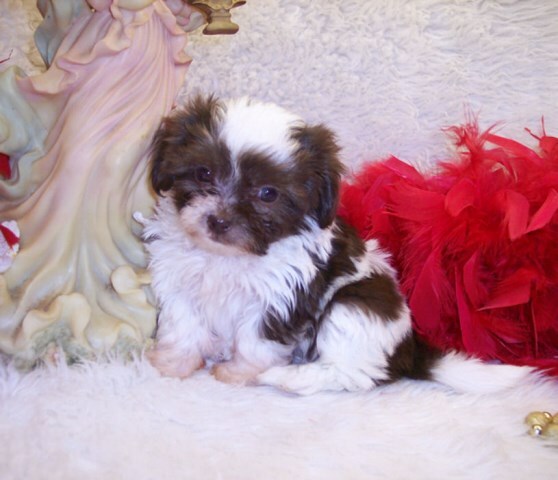 Shih poo puppies, Only the White male Teacup Shih poo puppy is available. He will be 5 lbs grown. 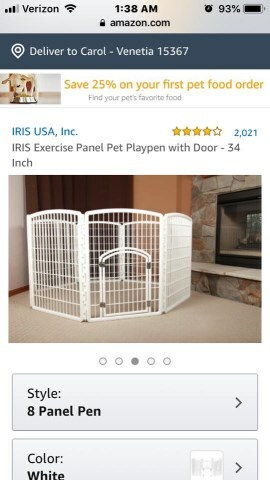 You will need a playpen and Purina Pro plan puppy food available on Chewy.com. 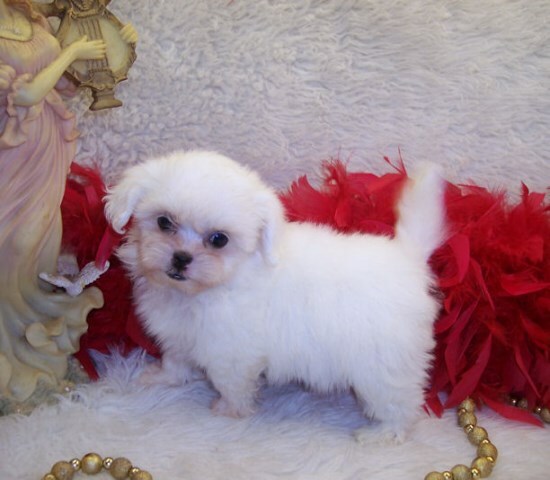 You will need to have raised a Teacup puppy to Adopt one. 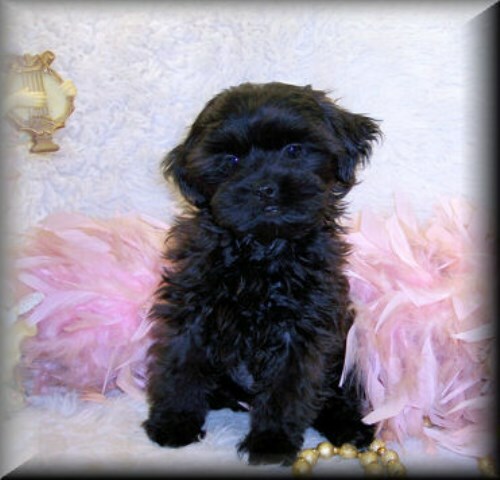 I hope you will enjoy looking at our Teacup Shih poo puppies for sale. 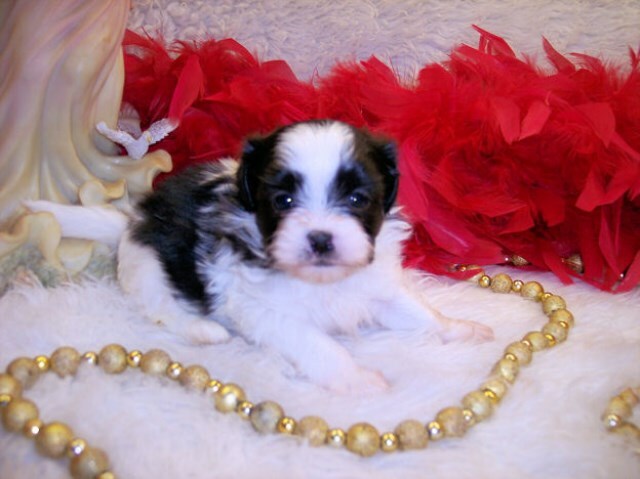 All our home raised Shih poo babies receive 2 sets of shots and worming program. We are located in Silver Creek Mississippi. I can only service people who live close enough to drive the distance or close where I can meet you with 1 hour drive.